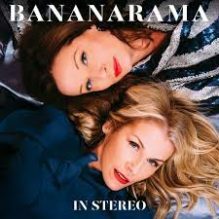 New album from Bananarama is available to pre-order now. Featuring ‘Love in Stereo’. Produced by Richard X.